The Diocese of Brooklyn has a rich, long history of catechizing and evangelizing youth and young adults. 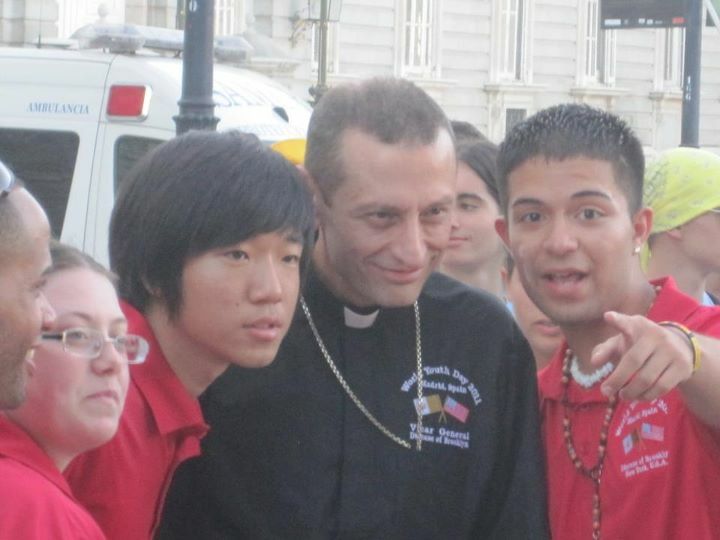 It is necessary, then, that under the leadership of Bishop Nicholas DiMarzio, and in collaboration with the staff of the Secretariat for Evangelization and Catechesis, we present this Plan that will unify, engage, and mobilize our pastoral and catechetical outreach to youth and young adults. This Diocesan Plan provides a framework which is flexible and practical. It is meant to be studied and implemented by the pastor, the Parish staff, the Parish youth and young adult team, and other collaborators. The family is an essential part of this outreach. The diocesan Youth Ministry team works to empower young people — junior high school grades 6-8, and senior high school grades 9-12 — to live as disciples of Jesus Christ in our world today. We work together with adult parish youth ministry leadership, across parishes and schools, to develop comprehensive youth ministry programs. We also collaborate with diocesan agencies and organizations, regional and national Catholic Youth Ministry leadership on activities and issues of mutual concern and benefit, consistent with the goals of the Office of Faith Formation. Each year we host the Diocesan Youth Day — a day of catechesis, pray, worship and fellowship with youth from Brooklyn and Queens. 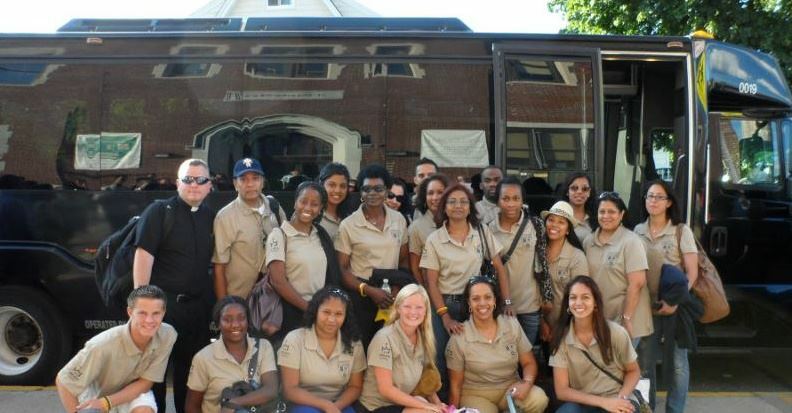 Learn more about Brooklyn Catholic Youth Day! 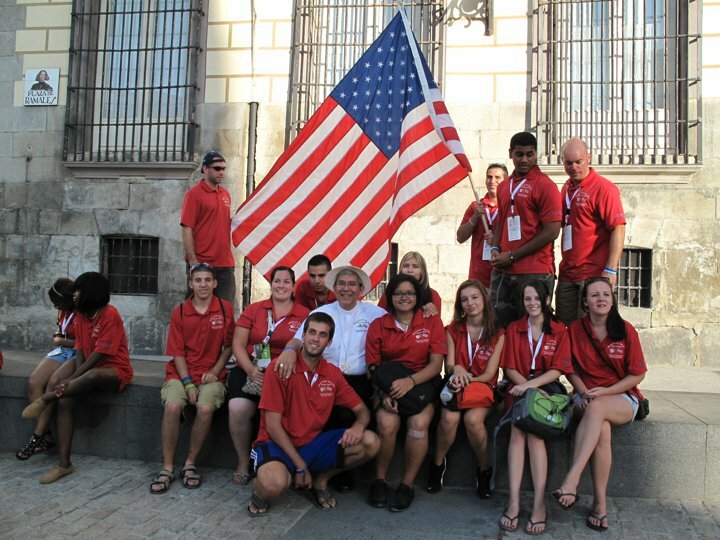 The Catholic Youth Organization (CYO) serves the youth of the Diocese of Brooklyn through sports and other programs. For more information, visit www.cyodob.org. The Center for Ministry Development supports the CYMI by providing training, resources and consultation to assist the diocesan staff in supporting vibrant youth ministry. This project consists of nine gathered workshops provided on Saturdays over a three-year period. These workshops are provided for the leaders of youth ministry and their teams. The workshop day also includes an element of team planning. Planning work will also be assigned to teams to complete in between workshops. Learn more about the Jornada groups for young adults in Brooklyn and Queens. 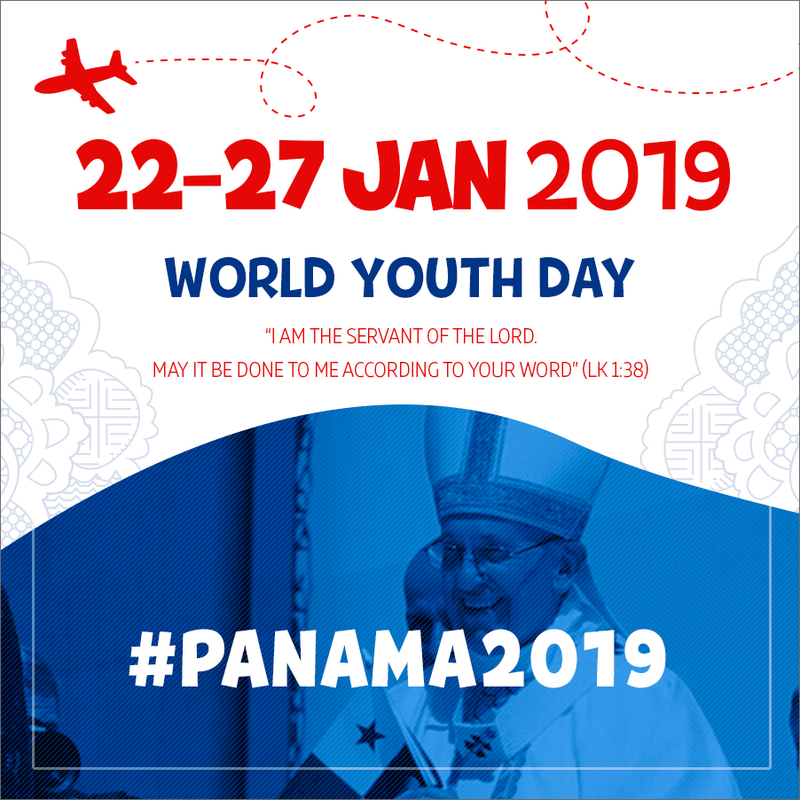 World Youth Day (WYD) is an international gathering of young people to share in their Catholic faith and to have an encounter with Our Holy Father. This week-long event takes place every two or three years and the location changes each time. 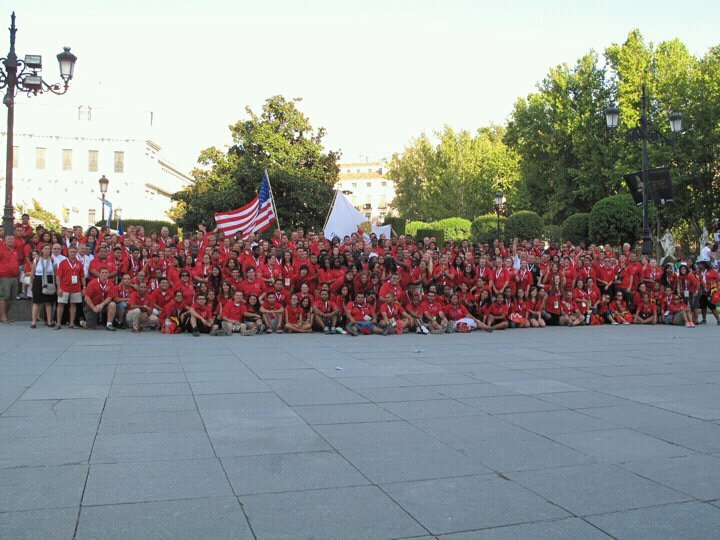 World Youth Day was created by Pope John Paul II following the large turnout at the Jubilee of Young People in 1984. 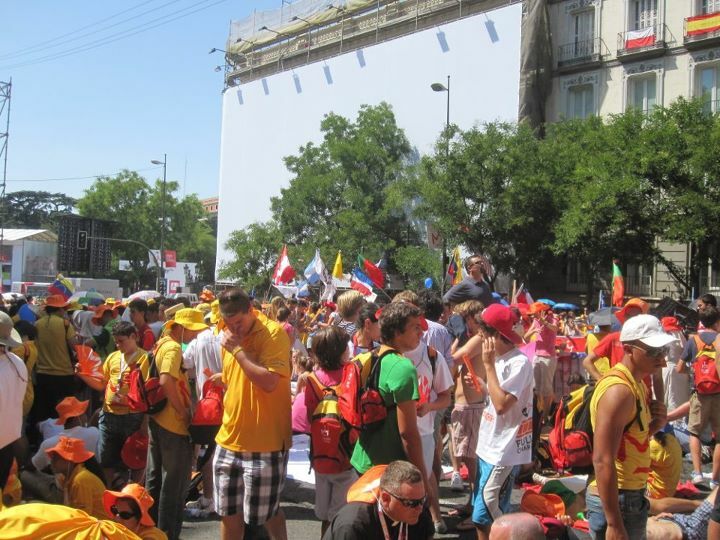 World Youth Day is celebrated every two or three years with a large international gathering of youth. On off years, there is a smaller youth celebration in Rome. 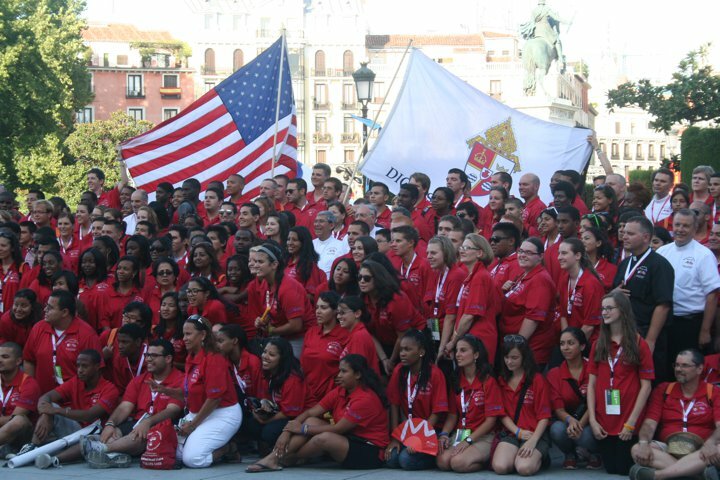 At World Youth Day 2016, Krakow, the Diocese of Brooklyn had over 400 attendees. 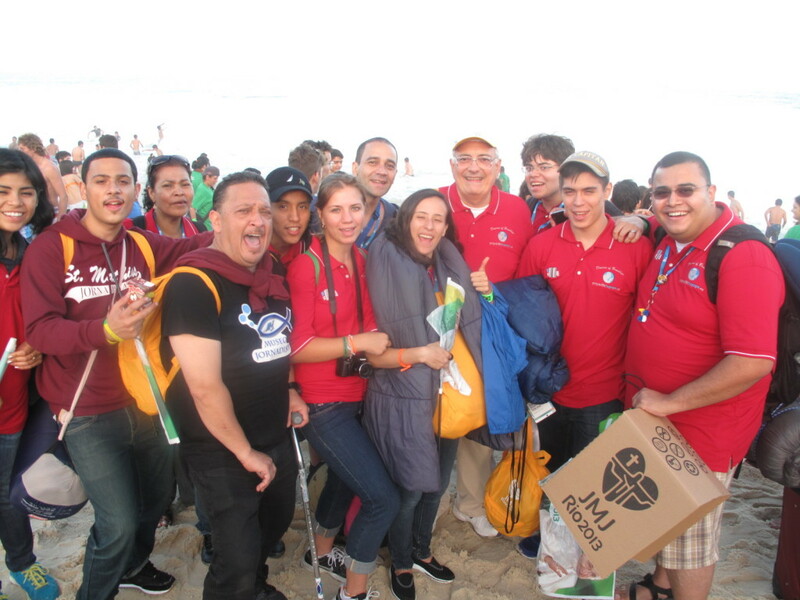 During World Youth Day, attendees spend time visiting the host country, performing community service, visiting dioceses and participating in festival events. 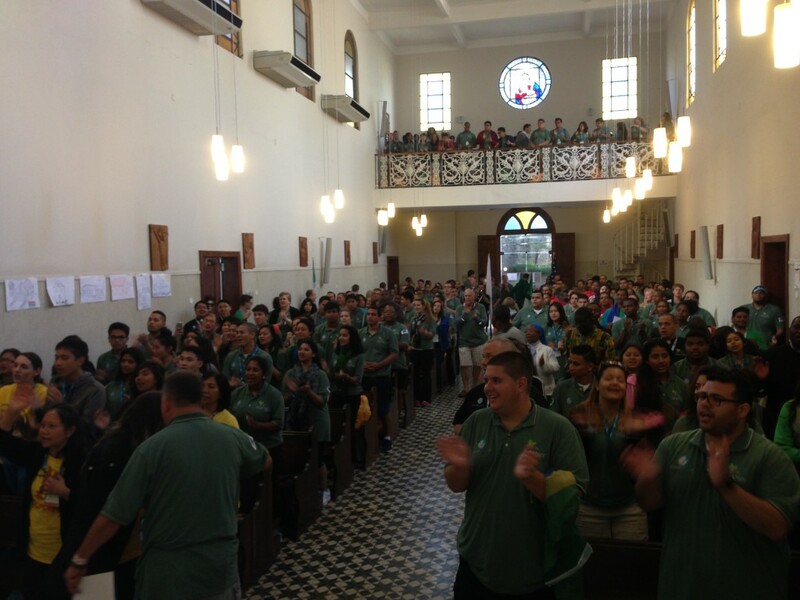 International World Youth Days have been held in such cities as Buenos Aires (1987), Manila (1995), and Sydney (2008). 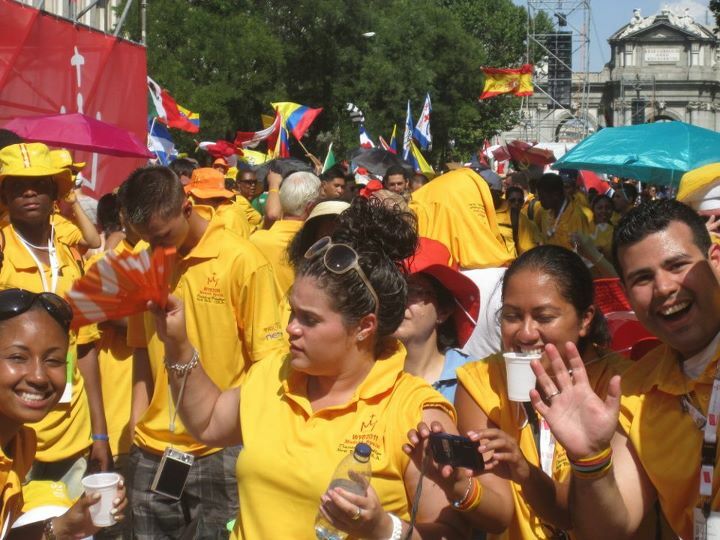 Estimated attendance at the World Youth Day closing mass has ranged from 500,000 to 4 million. 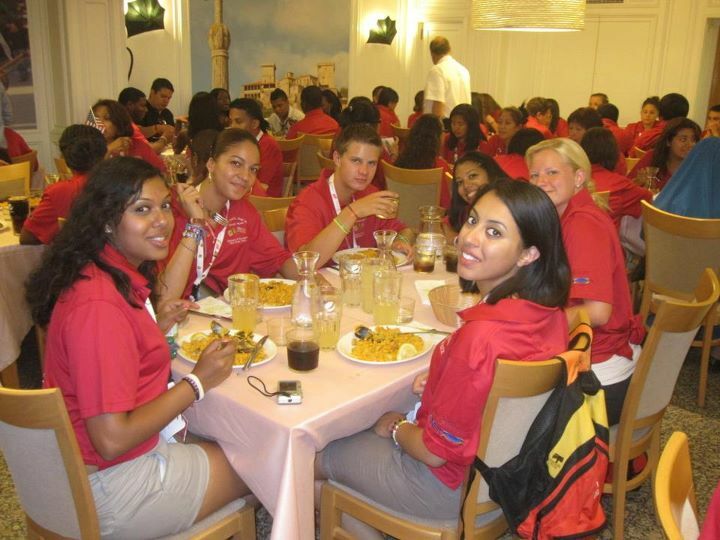 Here are some photos from previous World Youth Days.